Many consumers see honey as a natural and healthy alternative to sugar. It is available on the market as table honey and also as a food ingredient, for example in sweets such as liquorice or in bakery products. Beeswax, another produce of honey bees, is used in cosmetic products like lip balms. But because the bee population is decreasing globally, there aren’t sufficient honey supplies to meet European demand. 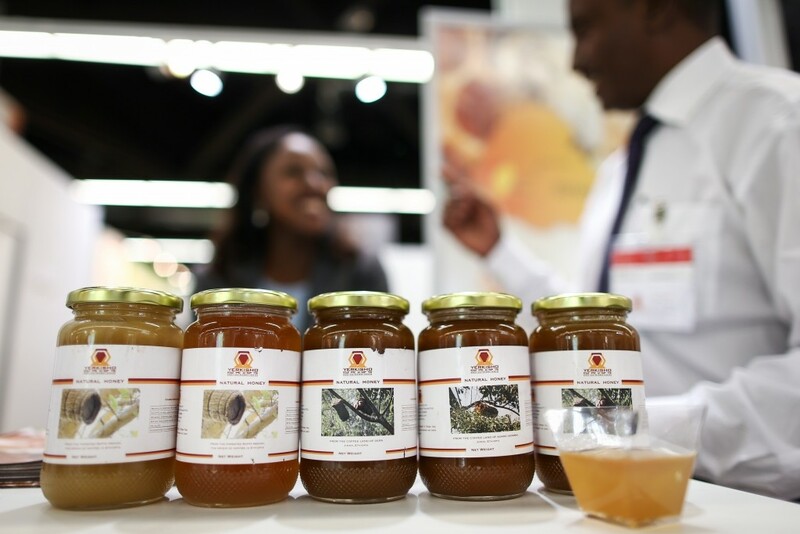 European companies are looking for honey supplies elsewhere, a great opportunity for honey suppliers in developing countries, such as Ethiopia. Ethiopia has a strong tradition of producing and consuming honey. Honey is used in honey wine (or “Tej”), a national drink. But the country was not on the map of European importers. 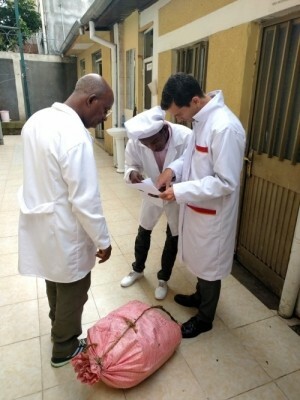 The quality of Ethiopian honey was too low, and the level of entrepreneurship was limited. Keeping honey bees offers additional income to farmers in Ethiopia. This is important in rural areas, where income opportunities are limited. Ethiopian farmers can combine honey production with other agricultural activities, such as coffee production. Honey bees can also forage in Ethiopia’s wild areas (such as forests or dry lands), giving communities incentives to protect these areas and not exploit them for fire wood. For ProFound, this offers a strong basis to build capacities of the Ethiopian honey sector in order to supply international markets with sustainable, organic-certified honey. ProFound developed sustainable value chains for organic honey with seven Ethiopian entrepreneurs who are processing and marketing honey. This is part of the ASPIRE project, funded by the Dutch embassy in Ethiopia. Improved incomes for a wider group of beekeepers. Higher incomes for entrepreneurs exporting honey. Increased awareness of organic agriculture in Ethiopia and its broader recognition in Europe. Company audits to identify gaps between companies’ capacities and European buyers’ expectations. Technical input to beekeepers’ training programmes and training to entrepreneurs on issues such as buyer requirements, food safety, marketing and supply chain management. Providing entrepreneurs with tools to develop a market entry strategy and translate these into action plans to improve their supply chain, product and quality management system. 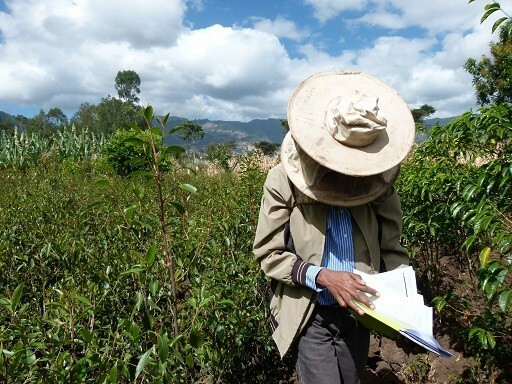 Supporting entrepreneurs with certification trajectories according to the organic standard. Enabling market access by bringing companies to trade fairs (BioFach in Nurnberg, Germany for organic producers and GulFood, in Dubai) and organising B2B matchmaking with European buyers. Identify financial needs of companies in terms of working and investment capital, such as in technological improvement.